How good is your Martian geography? Does Valles Marineris ring a bell? This area is known for having landslides that are among the largest and longest in the entire solar system. They make the perfect object of study due to their steep collapse close to the scarp, extreme thinning, and long front runout. 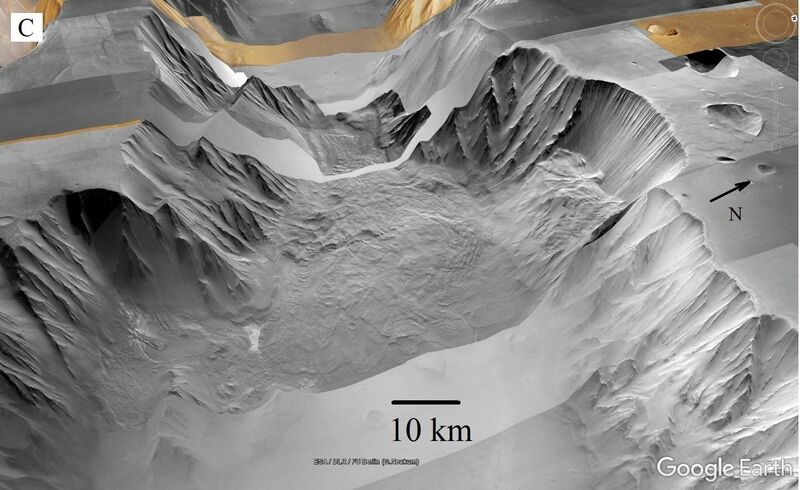 In a new research paper published in EPJ Plus, Fabio De Blasio and colleagues from Milano-Bicocca University, Italy, explain the extent to which ice may have been an important medium of lubrication for landslides on Mars. This can in turn help us understand the geomorphological history of the planet and the environment of deposition. The solar system is full of various small bodies such as planetary moons, main belt asteroids, Jupiter Trojans, Centaurs, trans-Neptunian objects and comets. To study them, scientists typically analyse the radiation they reflect, which is referred to as polarimetry. 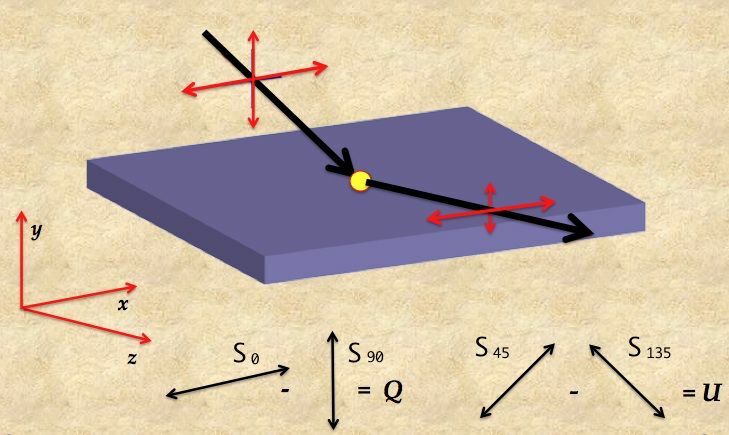 Scientists not only focus on the intensity of the scattered radiation, but also on how photons oscillate in the plane perpendicular to their direction of propagation - that is, their polarisation. Combining these two aspects yields significantly better descriptions than data obtained from the intensity alone. In a paper published in EPJ Plus, Stefano Bagnulo from Armagh Observatory and Planetarium in Northern Ireland, UK, and colleagues review the state-of-the-art in polarimetry for studying the small bodies in our solar system. Copyright © 2012 Michael Bonert. You are free to share and adapt this image as per the CC BY-SA 3.0. 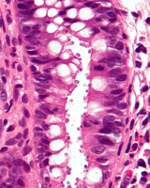 One of the most common waterborne diseases worldwide is cryptosporidiosis, a parasitic disease affecting the small intestine and possibly our airways. It is a common cause of diarrhoea in HIV-positive patients, who are known to have lower immunity. Now Kazeem Oare Okosun from Vaal University of Technology in South Africa and colleagues from Pakistan and Nigeria have developed a new model and numerical simulations to determine the optimal combination of prevention and treatment strategies for controlling both diseases in patients who have been co-infected. Their results, recently published in EPJ Plus, show a positive impact on the treatment and prevention for cryptosporidiosis alone, for HIV-AIDS alone, or for both together. Future space exploration aims to fly further from Earth than ever before. Now, Italian Space Agency scientists have expressed an interest in contributing to the development of robotic technologies to bring an asteroid from beyond lunar orbit back into closer reach in order to better study it. 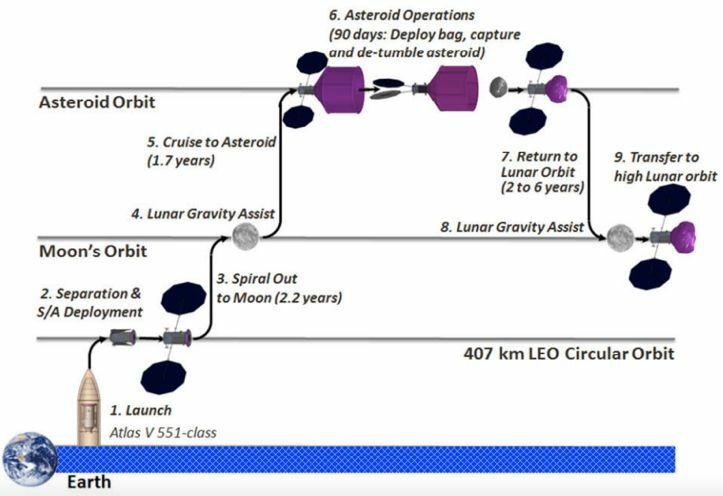 In a paper published in EPJ Plus, Marco Tantardini and Enrico Flamini from the Italian Space Agency (ASI) make the case for taking part in the robotic phase of the Asteroid Redirect Mission (ARM). In addition to taking manned spaceflights deeper into space than ever before, the proposed mission would also bring some benefit for planetary science. Three dimensional reconstruction of the sample analysed using white beam neutron tomography. Since the 19th century, collectors have become increasingly interested in weapons from ancient Asia and the Middle East. In an attempt to fight forged copies, physicists are now adding their imaging power to better authenticate these weapons; the fakes can't resist the investigative power of X-rays combined with neutron imaging. In a study published in EPJ Plus, an Italian team, working in close collaboration with the Wallace Collection in London and the Neutron Imaging team at the Helmholtz Zentrum Berlin, has demonstrated the usefulness of such a combined imaging approach to help museum curators in their quest to ensure authenticity. 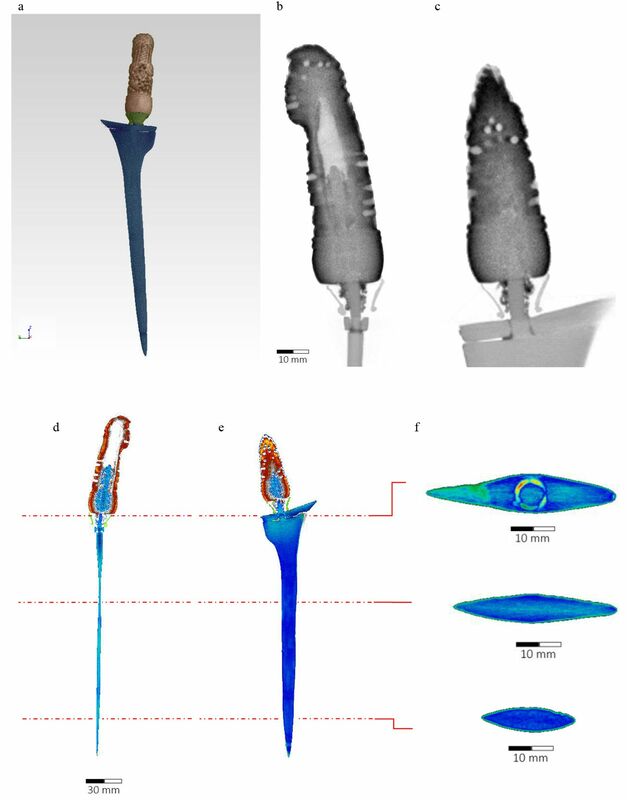 Filament Salvemini, currently affiliated with the Australian Centre for Neutron Scattering ACNS at ANSTO in Lucas Heights near Sydney, and colleagues can now reliably tell first-class modern copies of early daggers and swords from authentic ones. 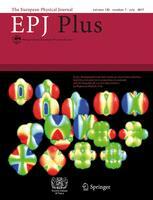 Initially motivated by the celebration of the international year of Crystallography in 2014, This EPJ Plus focus point issue presents a coherent collection of papers summarizing the status of third generation synchrotron beamlines devoted to crystallography in most European facilities and in an invited extraeuropean one: 9 papers for 9 facilities. Standard organization of information, emphasis on technical details and design choices, many pictures and schematics, are some of the attractive ingredients offered herein. The reader may find references to more than 50 beamlines available or planned in the close future for crystallography experiments, detailed technical descriptions of 17 beamlines, additional information about complementary aspects such as user access, laboratory support or computational tools and scientific highlights. Last but not least, looking through the papers one may get key hints on the future directions as planned by the different facilities. Altogether, a tool to have a global view of crystallography beamlines in a very significant subset of the worldwide synchrotron network. 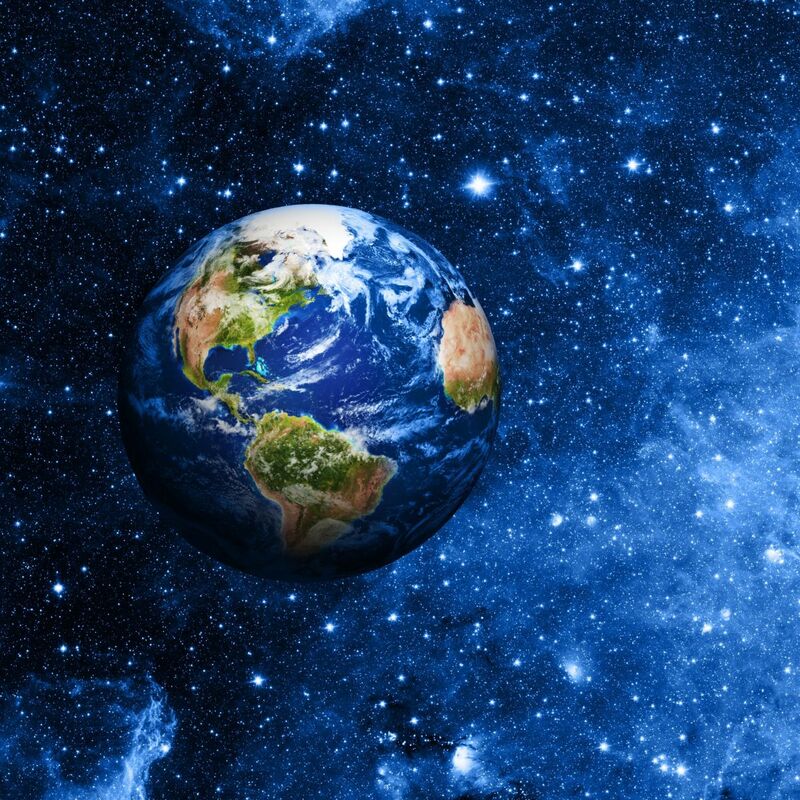 Einstein’s theory of gravity, also referred to as General Relativity, predicts that a rotating body such as the Earth partially drags inertial frames along with its rotation. In a study recently published in EPJ Plus, a group of scientists based in Italy suggests a novel approach to measuring what is referred to as frame dragging. Angela Di Virgilio of the National Institute of Nuclear Physics, INFN, in Pisa, Italy, and her colleagues propose using the most sensitive type of inertial sensors, which incorporate ring lasers as gyroscopes, to measure the absolute rotation rate of the Earth. 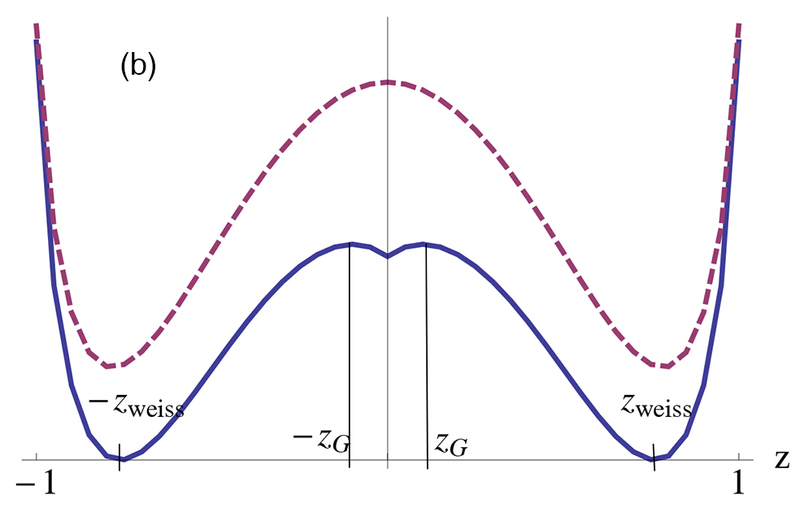 EPJ Plus Highlight - Does the universe have a rest frame? A simplified diagram showing the basic idea of the experimental design. Physics is sometimes closer to philosophy when it comes to understanding the universe. Donald Chang from Hong Kong University of Science and Technology, China, attempts to elucidate whether the universe has a resting frame. The results have recently been published in EPJ Plus. I am very grateful for the great professionality and efforts that all the staff of the EJPC makes in order to attend all the necessities of the authors.